Have you ever tried to fix something, only to give up in frustration? All of us can relate. What happens when that something is inside of our head….in our minds. 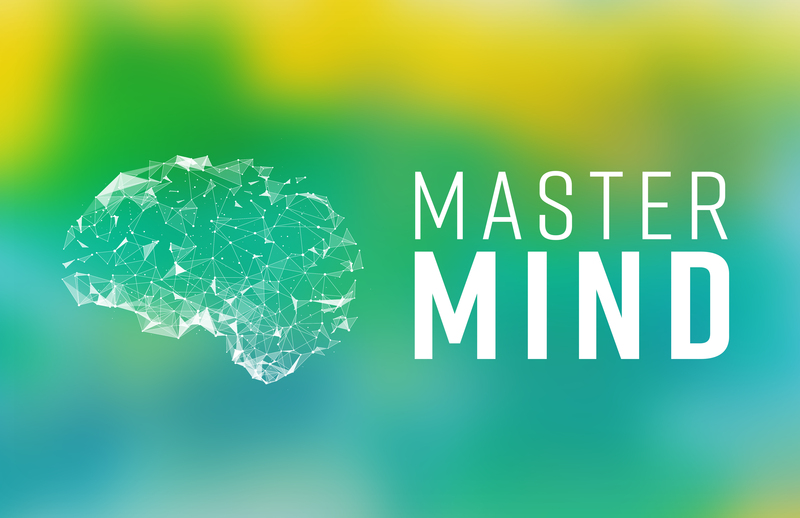 God realized that we were all born with the need to have our minds rewired. 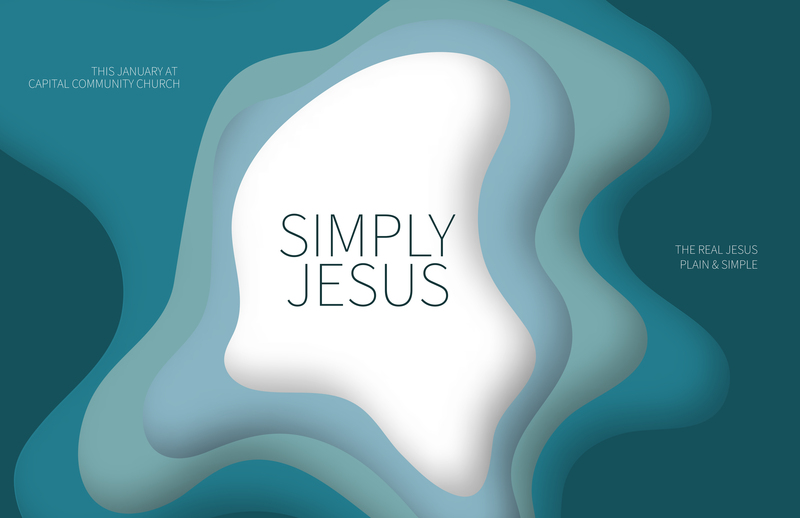 The good news is that Jesus Christ has the answer to our challenges and it all starts with the rewiring of the mind. Sometimes we all feel like giving up. Don’t! It’s time to meet the MasterMind. 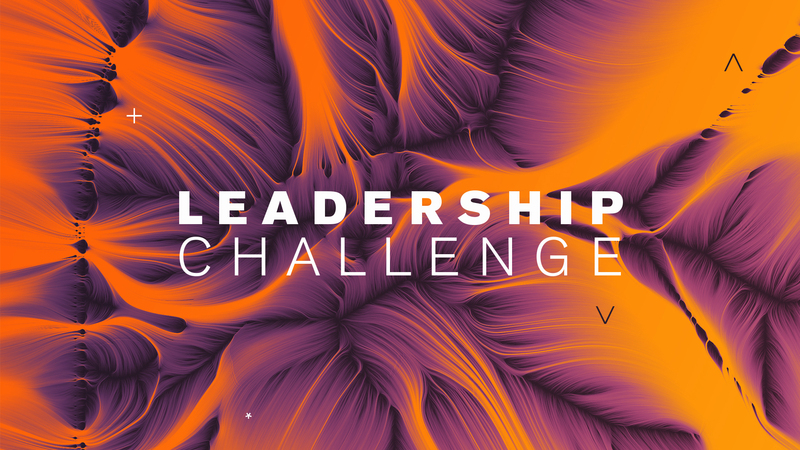 Capital Community Church is pleased to present the Leadership Challenge Weekend. Our Senior Pastor Chester L. Mitchell will be joined by the Dynamic Pastor Akil Thompson for a time of refocusing on God’s vision for CCC and accepting the challenge of being a part of an amazing team that is excited about being a part of God’s amazing story of lives changed by the Holy Spirit. There is a false narrative about faith that leads some to believe that it is the easy way for weak people. This type of thinking misses the essence of true faith. Faith requires perseverance under pressure. There is no room for passivity. Whatever challenge we are facing, faith calls us to act boldly. 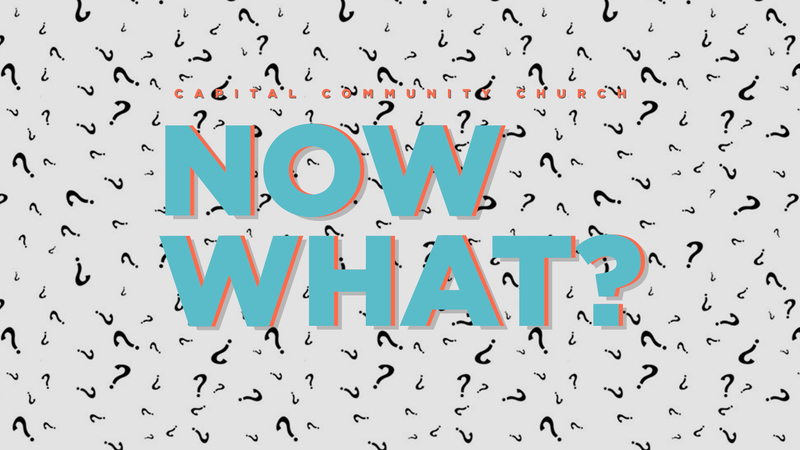 The question is: Now what? Surprise! Think of all the times we have heard that word and what followed was heartbreaking, or shockingly awful. Let’s face it, there are some surprises we wish we could have missed. However God had something creative in mind that first Christmas, something beautiful, better yet…He had someone so special he wanted the world to meet. It was the gift of Himself, all wrapped up in the tenderness of a baby. 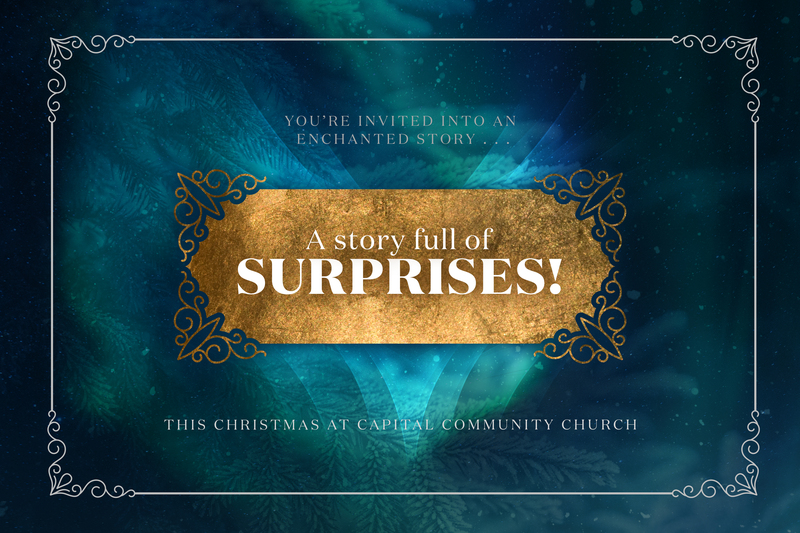 That was His first surprise but this Christmas; He invites us into His enchanting story, filled with surprises. Think about the following: the stock market, the political climate, race relations and family relationships. They all have one thing in common. So often, they are unsettled. We just want things to settle down. 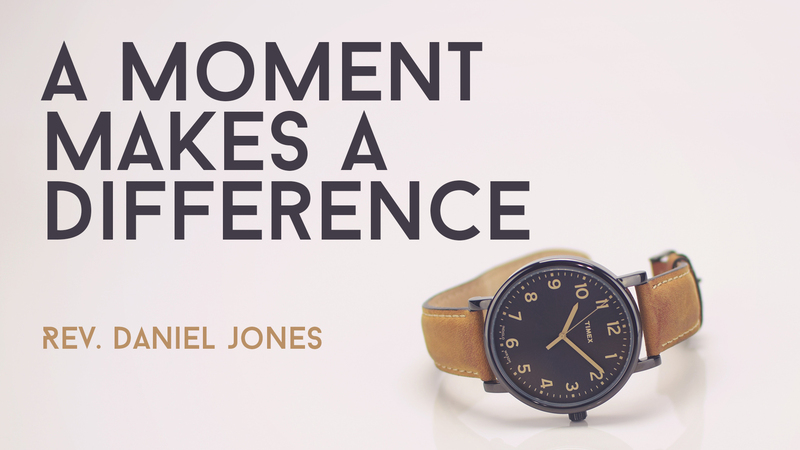 We long for a time, a solid place, where things are settled in spite the uncertainties of the world around us. 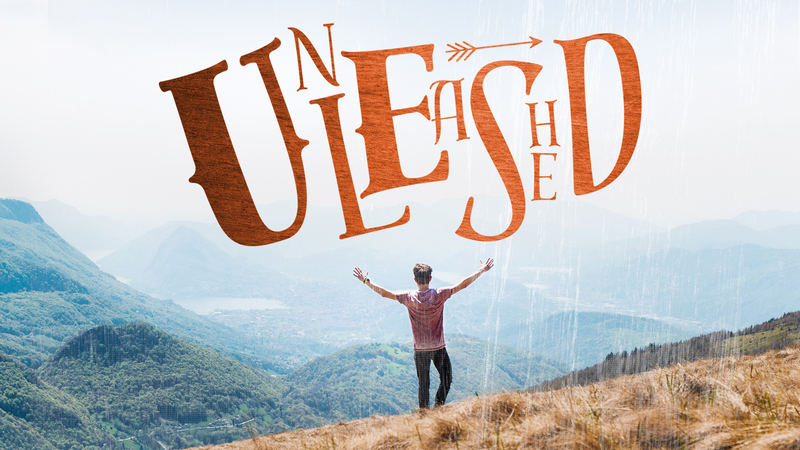 Jesus Christ came so that we could have a faith that settles our hearts in an unsettled world. Everyone knows about God. But that just the problem. Knowing about someone or something never really gets us to the heart of who they are. So often we stand on the edge where the talk is about religion, rules, hypocrites, and hype. The God of the universe has always responded to people who engaged him through the avenue of prayer. Here is your opportunity. I dare you to engage and be surprised by what happens when we pray bold prayers. This summer! By inventing the light bulb, the phonograph, and the modern battery, Thomas Edison earned the reputation as one of America’s greatest inventors. However, if you had inspected his cluttered lab, then you would have discovered that his greatest place of success was in his greatest place of chaos! King David also thrived in chaos by inserting very an important element from music into his life called Selah! It does not feel right to connect power with surrender. However, that is the point. God has always operated contrary to conventional thinking. Over and over again, God seems to take great joy in taking what seems like a negative and turning it into a positive. That is what made Easter possible. Beginning with Jesus, every resurrection miracle was ignited by a powerful Good Friday Surrender. 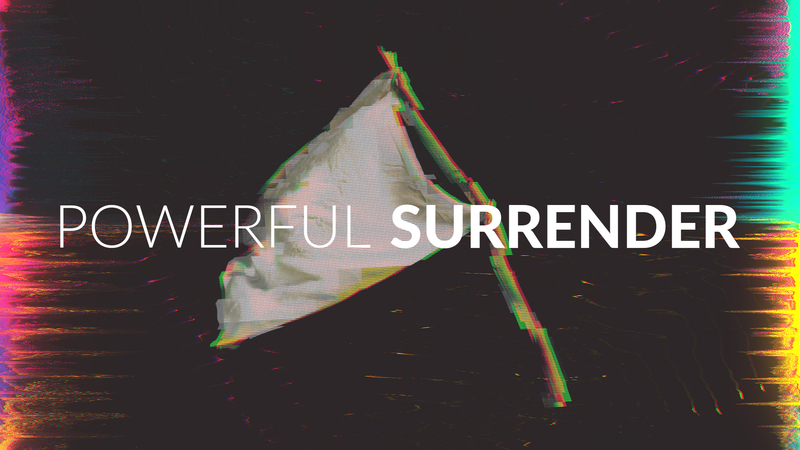 Your powerful Easter story is waiting for your total surrender. The next move is yours. For 22 years, Capital Community Church has been blessed by God’s supernatural hand. 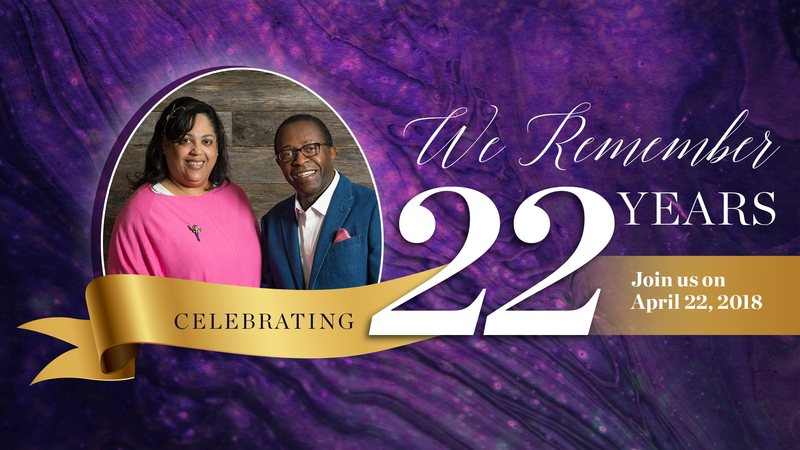 Our church began on Easter Sunday 1996 as a church plant which was led by our senior leaders, Pastor Chester and First Lady Marion Mitchell. Year after year, mile after mile and miracle after miracle we have seen God work in the lives of people. 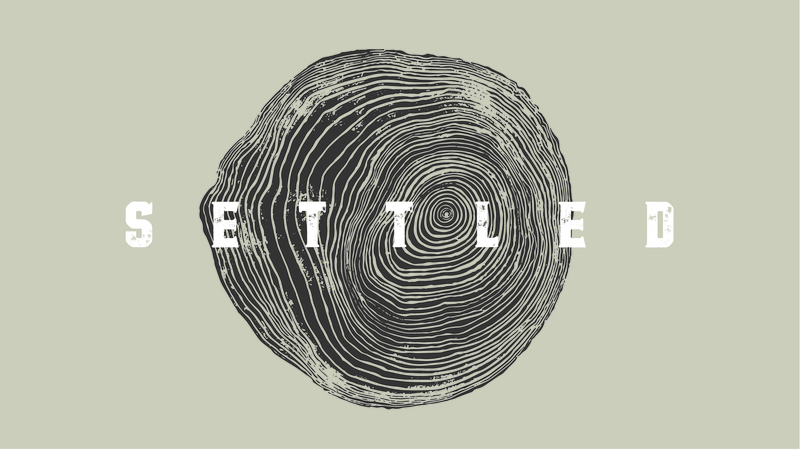 We believe that our best stories are ahead of us and remain rooted in the God of our past. With our eyes fixed on distant horizons, we pause here and now to say thank you to God and countless heroes for our incredible story… We Remember!